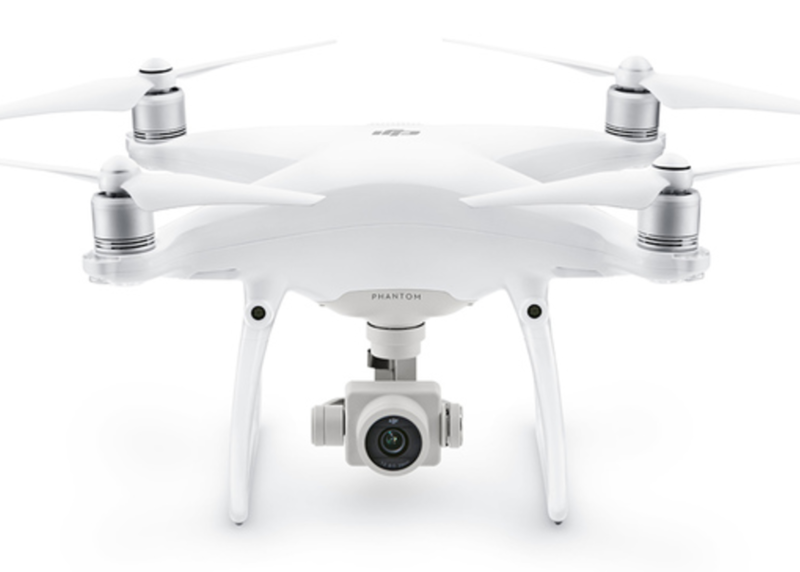 HomePhantom 4 Advanced – $1199 – $200 off! Phantom 4 Advanced – $1199 – $200 off! You can now purchased the Phantom 4 Advanced for $1199, $200 off the original price. With the Sony 1" sensor, you are getting 95% of what is in the (more expensive) Phantom 4 Pro. https://goo.gl/sZGkLd (direct from DJI Worldwide).